New Angeles Detective Drake 3GI2RC is not your average Bioroid. First, he’s one of the New Angeles Police Department’s few android cops, and second, he’s haunted by another man’s memories. But even as Drake investigates a very public crime, he must look inward for answers. After all, where does his programming end, and his own personality begin? 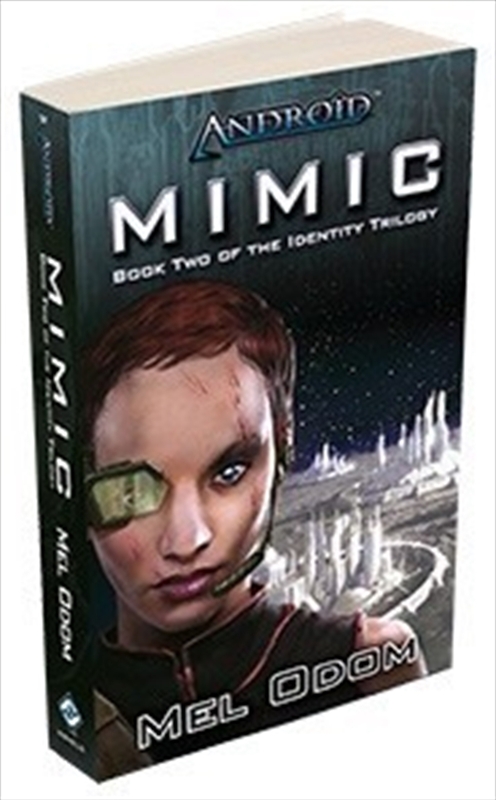 Mimic is the second exciting novel in The Identity Trilogy, a series written by Mel Odom and set in the Androiduniverse! Mimic is a 300 page paperback novel.